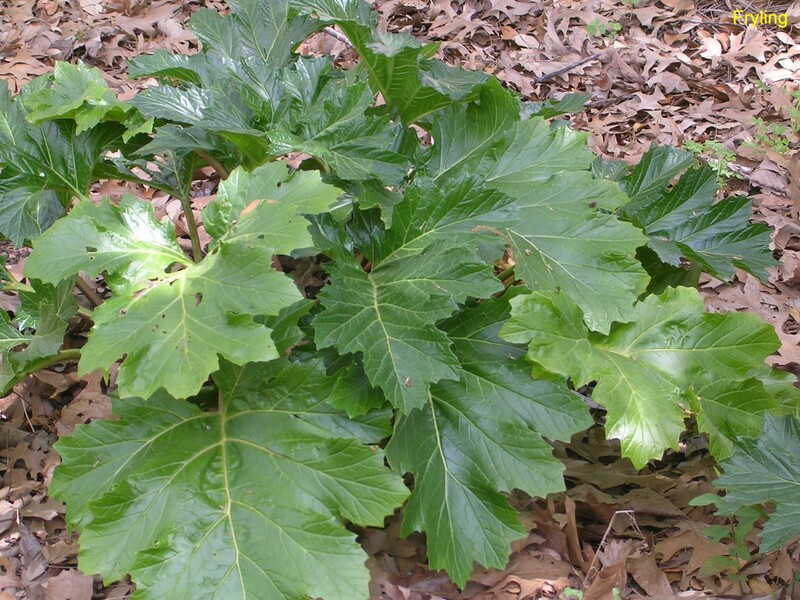 Comments: A very bold textured plant with large, dark green leaves. This is a very old plant that has been in cultivation for centuries. It is native to the Mediterranean coastline in Italy and France and was used in ancient times as a decorative motif on Corinthian columns as one of the famous architectural orders.